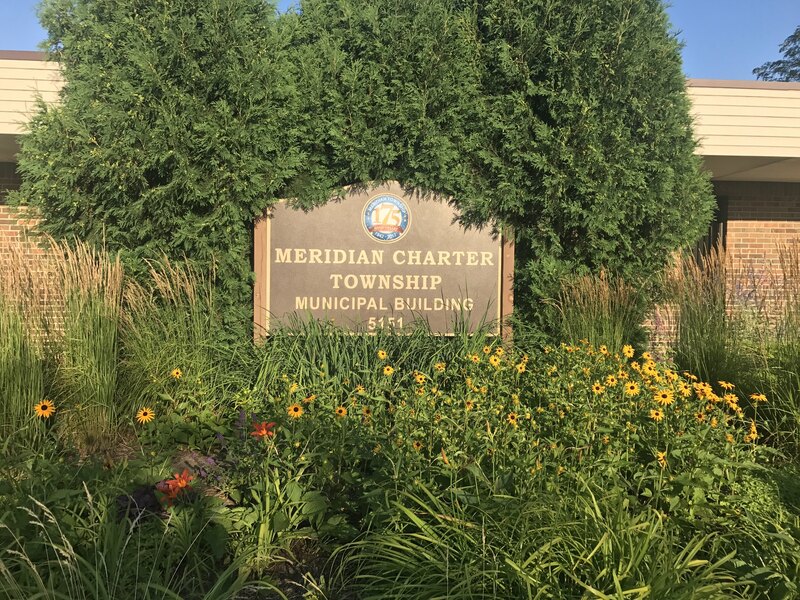 MERIDIAN TOWNSHIP - After a year in a half of discussing the Distributed Antennae System in Meridian Township, the Township Board unanimously agreed to move forward with the new ordinance. This new system will bring improvements to the cellular service in the area. This will benefit residents, business owners, and visitors. The new system will work really well for areas that are busy and it also has the potential to bring in revenue for the community. One thing the board members were genuinely complacent on was the design of the antennas. After much deliberation and changes to the amendment and design the Board is pleased with their decisions.